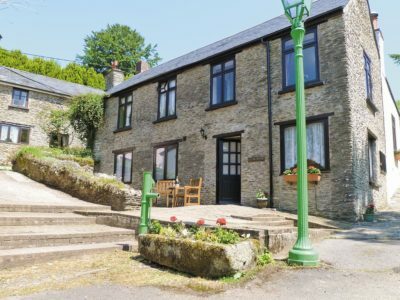 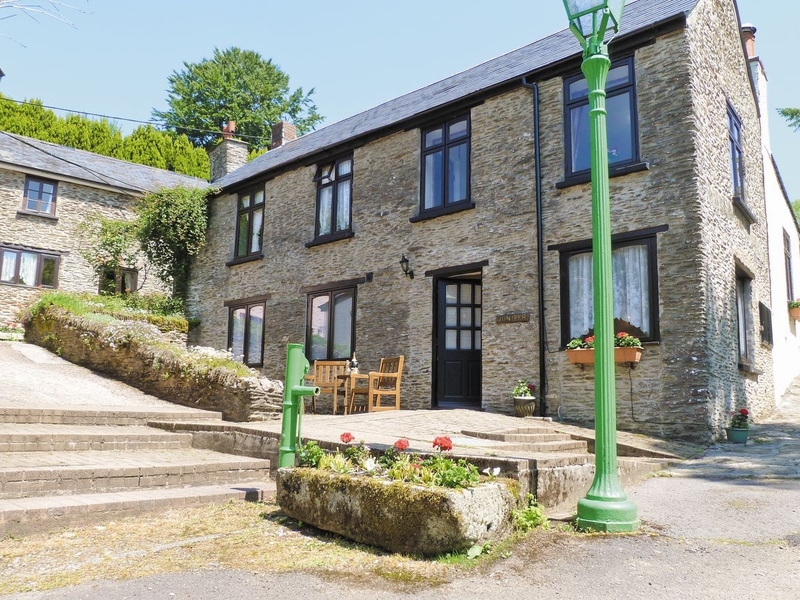 Delightful ground floor cottage converted from an existing farm building and below stream cottage. All on one level and completely double glazed. 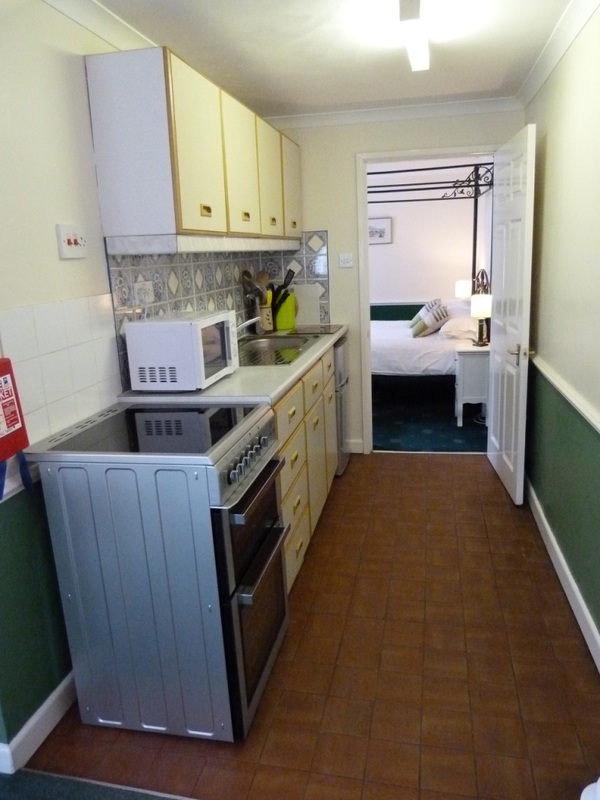 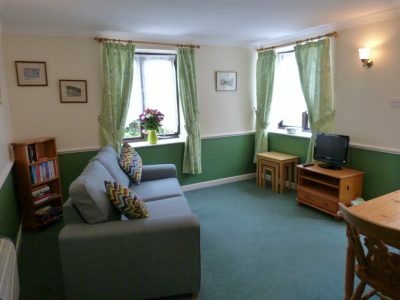 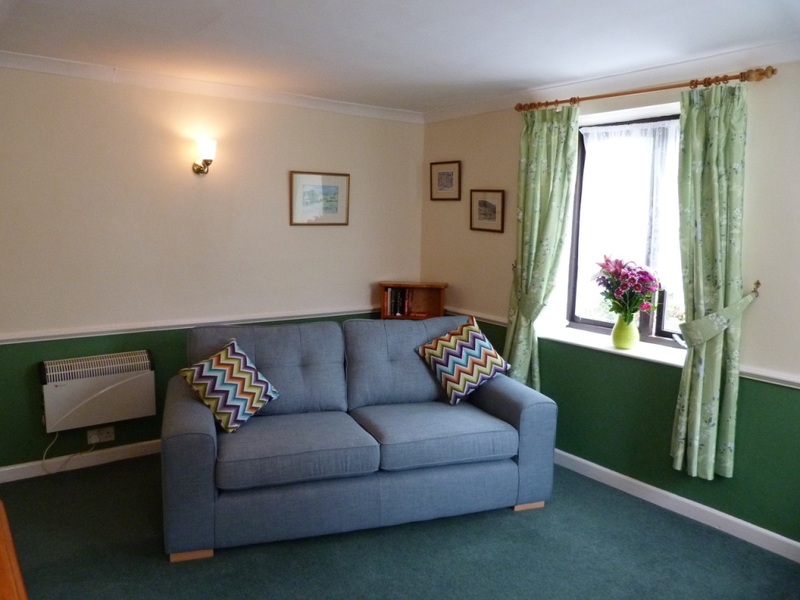 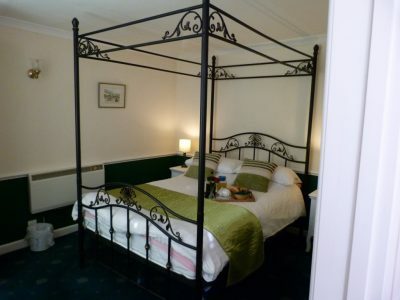 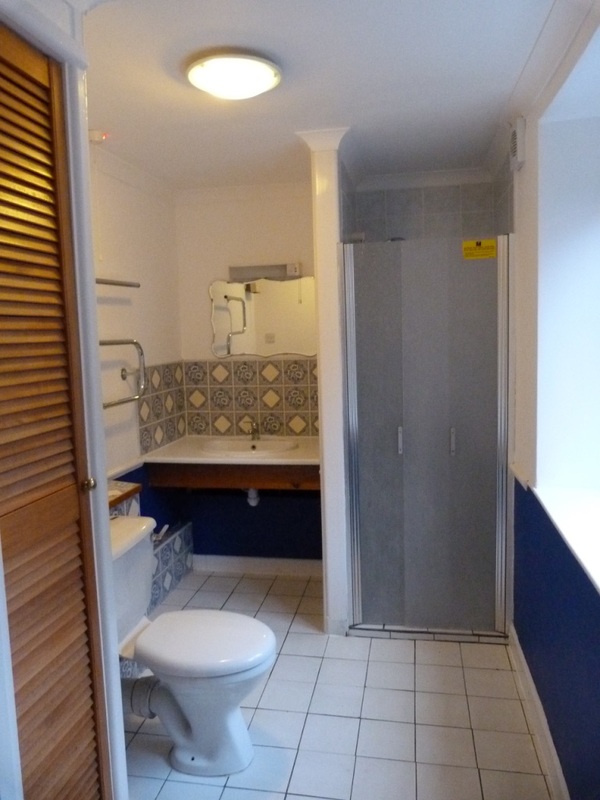 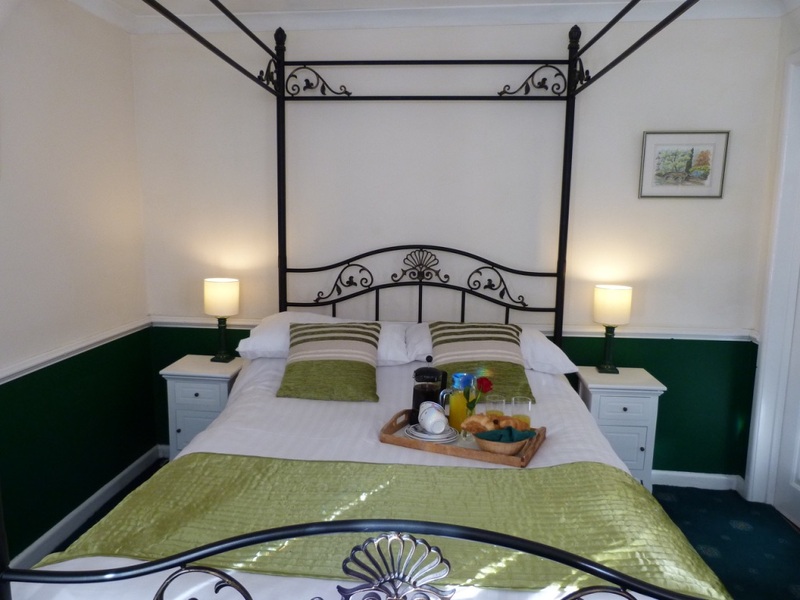 Double bedroom with four poster bed, ensuite shower room / WC with walk in shower.